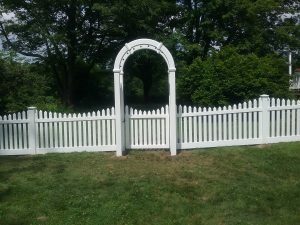 Whether repairing damaged wooden fence panels or chain link fence holes, we are more than happy to offer you the best workmanship even if we didn’t install your fence. Even the strongest fence installations can bow to accidents and other damaging elements. 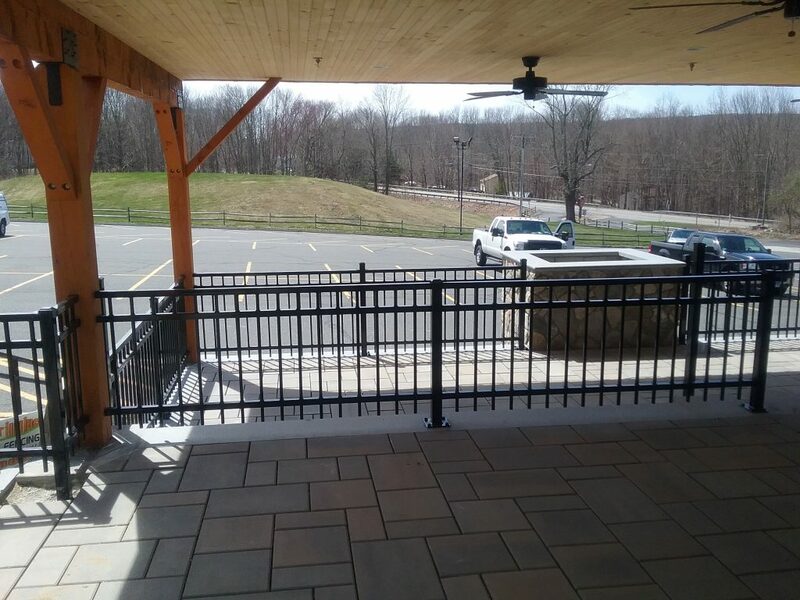 Since our inception more than 20 years ago, Fence It In has served Connecticut businesses and homeowners as the premier company for residential and commercial fence installation and repair services. 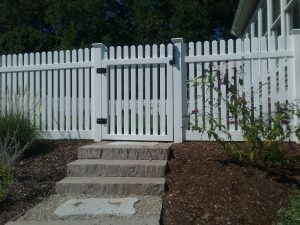 We take pride in our success and great reputation for the best fence repair and renovations contractor. 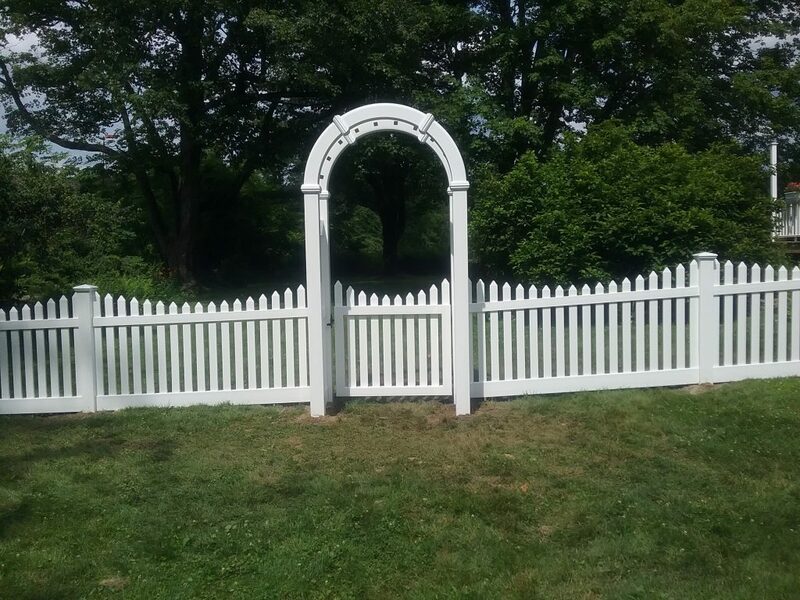 As one of the leaders in the industry, we offer custom fencing solutions at competitive pricing using the highest quality materials manufactured in the USA. 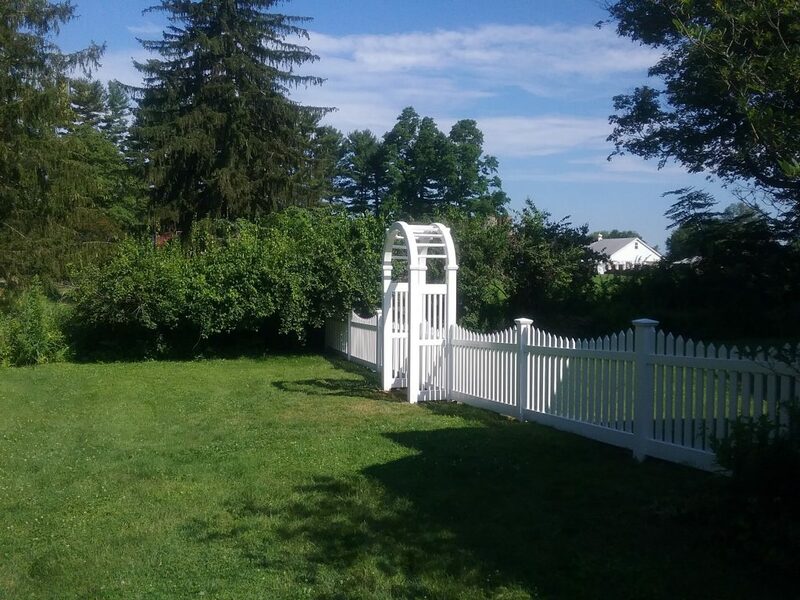 Thanks to our innovative fencing solutions and excellent customer service, we’ve become the most preferred fence repair and renovations expert in Hartford, Tolland & Windham Counties in Connecticut. Boasting highly certified, insured and fully licensed fencing experts; we sure build quality fences that spell elegance, safety and durability for our client. Our impressive styles and techniques combined with customized fencing solutions have made us stand out as the top fence repair and renovations company in Connecticut. With our rapid fence repair solutions and superior craftsmanship, you’ll never have to worry about repairing your fences again; our quality services are backed by a lifetime workmanship guarantee. It just makes sense to rely on a Connecticut fencing contractor for your peace of mind and the best fences. 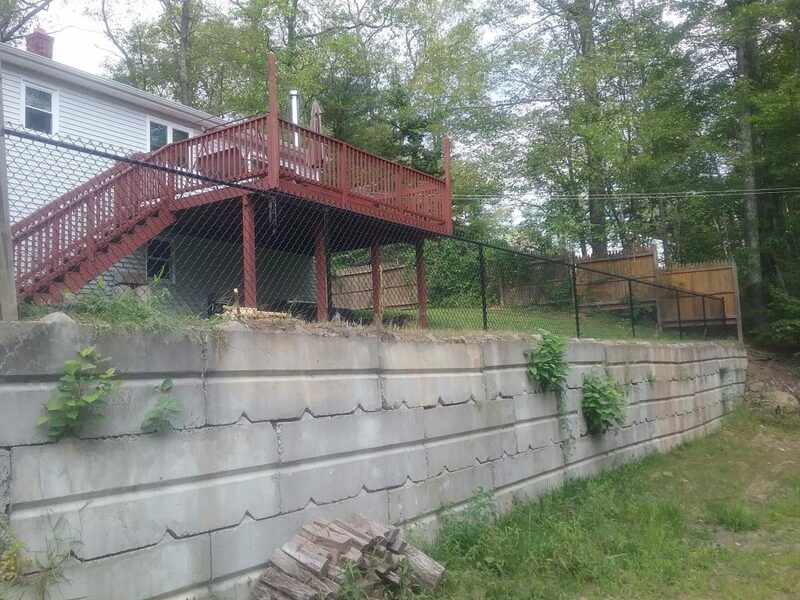 With decades of direct experience working with developers, state, local and federal agencies, we are confident; no fence repair and renovations job is too complex for Fence It In. When you reach out to us, we show up in no time and evaluate the extent of damage to your fence, get you a quick estimate before restoring your fence to its original state. 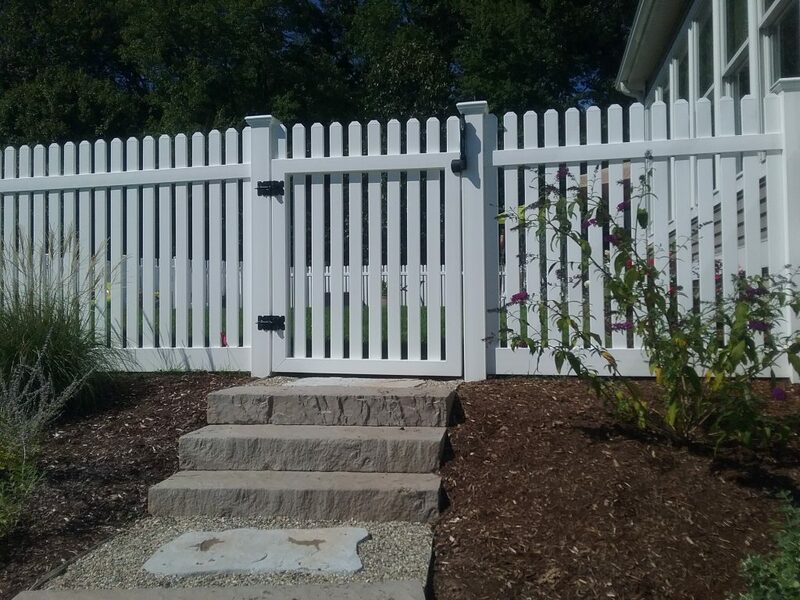 Whether repairing a fence damaged by weather, accident or insurance claim repair, we offer dependable fence repair and renovations for all types of fencing. 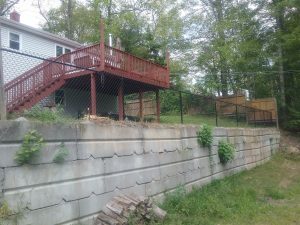 Have a fence that’s falling apart or one you want removed? Go no further than Fence It In LLC. We have the team and tools to fix or remove the fence from your residential or commercial property quickly and safely. We are only a click or call away.